A 39 acre, former holiday camp site situated close to Blackpool Airport. Phase 1 covers approximately 21 acres of the site, with phase 2 covering approximately 8.5 acres, leaving 9.5 acres of residual land. Former Pontin's Holiday Camp, situated on the outskirts of Blackpool, adjacent to the promendade and Blackpool Airport. The site was closed in 2008 after a long period of unsustainable losses and falling visitor numbers. Northern Trust actively looked for alternative use whilst working within existing planning and physical contraints, for example the proximity of Blackpool Airport. The sites close proximity to Blackpool Airport and the SSSI at Lytham sand dunes made regeneration options difficult, resulting in a protected planning process. A number of regeneration options were considered with residential development proposals favoured, due to location and need. 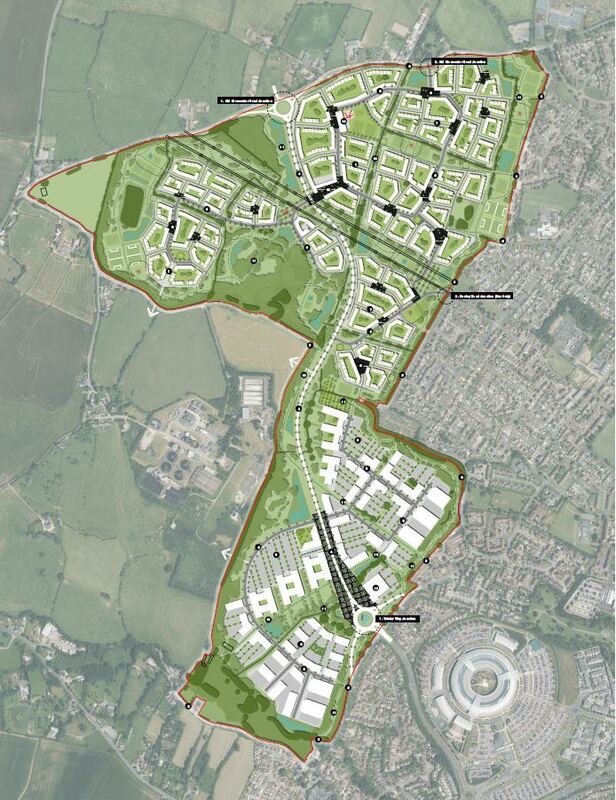 A detailed consultation exercise was undertaken with key Stake Holders including the Local Authority and Airport representatives to formulate the design for a residential scheme. The plans also provided the additional benefits of a 'no fly safety zone' to protect future expansion of the airport. 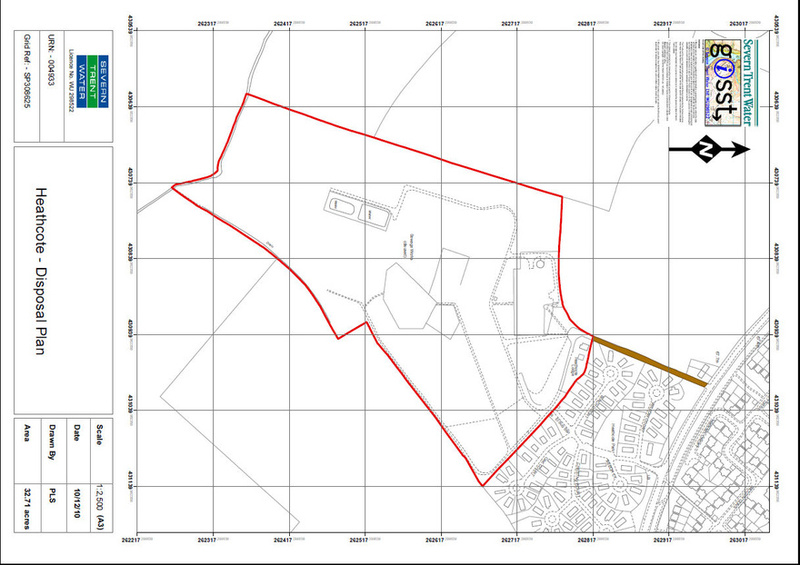 Outline planning consent for Phase 1 covering 275 new homes was granted in May 2011, with phase 2 covering 73 homes granted in June 2011. 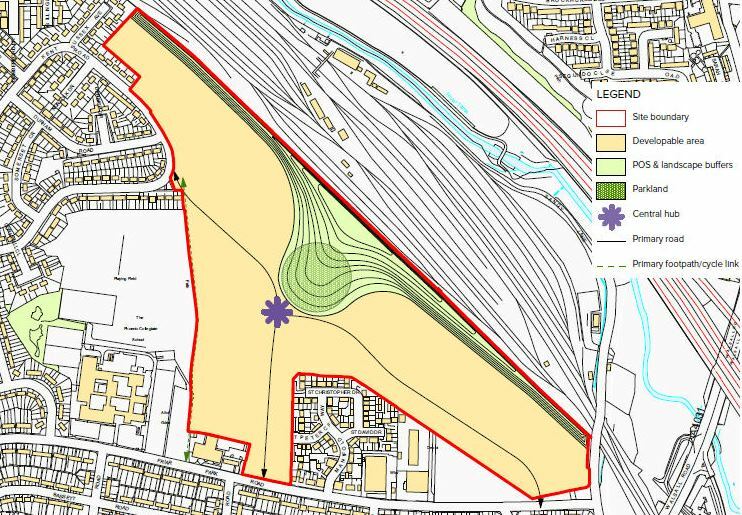 31 acres of the site has been sold to Persimmon Homes, subject to detailed planning.